LG's last few V-series phones have been pretty similar to each other, but it looks like the upcoming V50 is going to have something special up its sleeve: 5G. 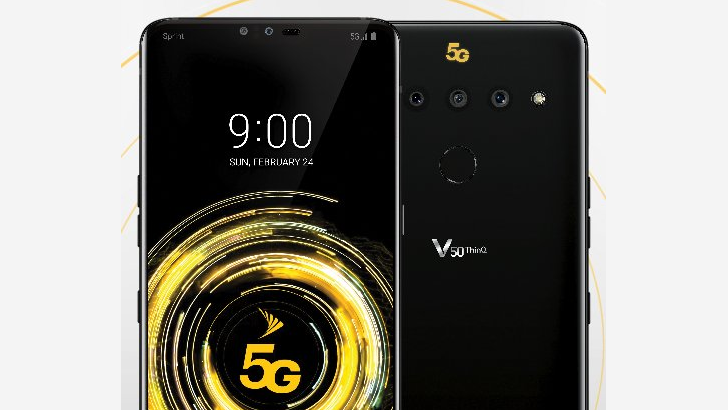 A leaked photo of the Sprint V50 from Evan Blass reveals that the phone will have 5G capabilities, and given the giant yellow logo on the back, it isn't shy about it. 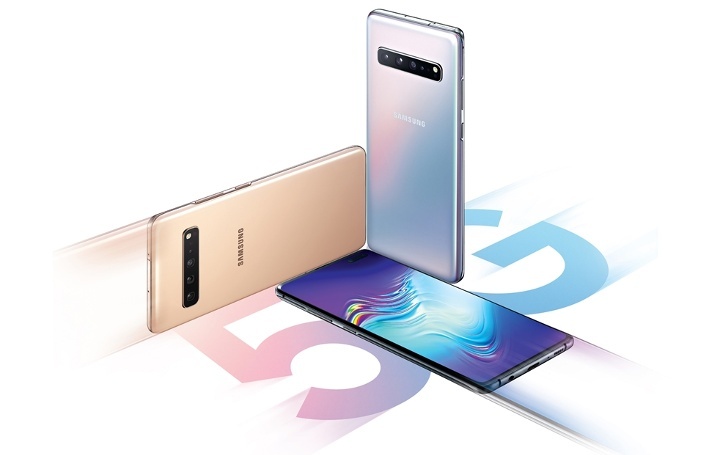 Samsung's annual Galaxy S refresh is always a big deal, and it's getting to be that time of year. 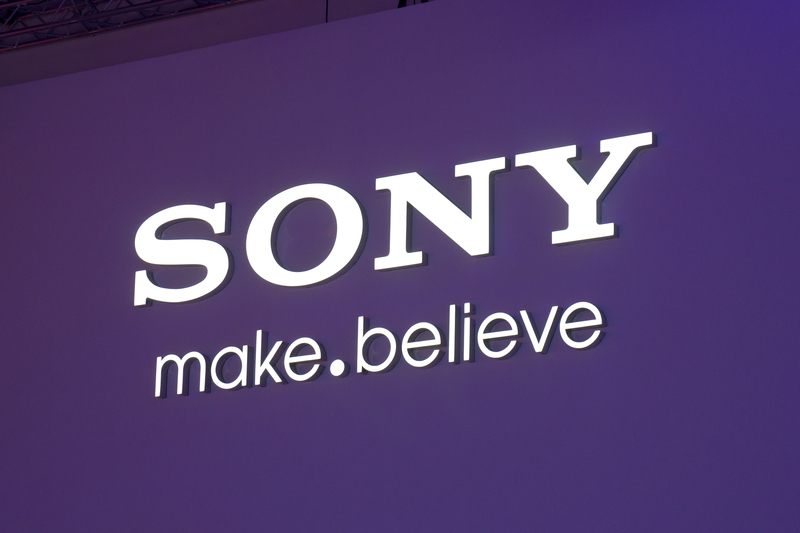 The leaks are increasing in frequency and (we hope) accuracy, and there's another to unpack today. 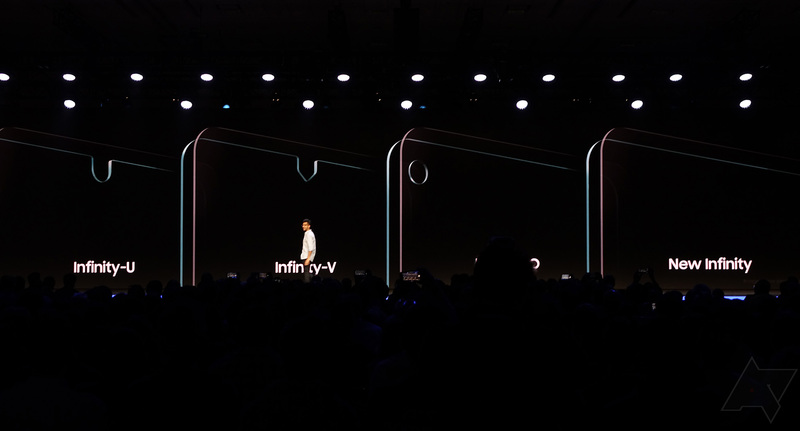 Evan "evleaks" Blass has a photo of the purported Galaxy S10 (code name Beyond 1) sporting an "Infinity-O" camera hole, and he says the phone will also have some cool wireless charging tricks. 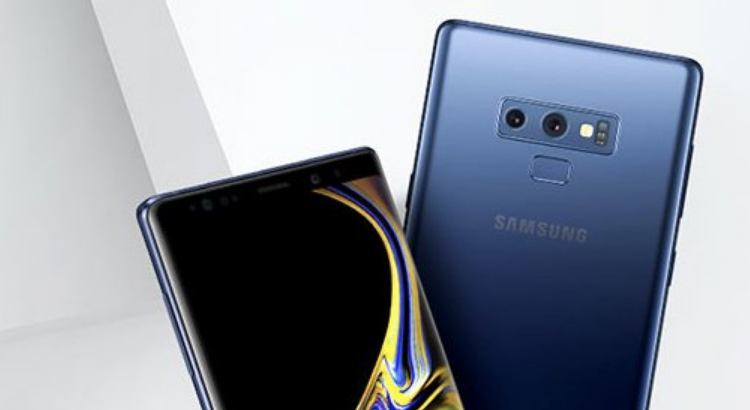 Flagship phones with just one rear camera are becoming rare, and apparently two sensors on the back isn't enough either. 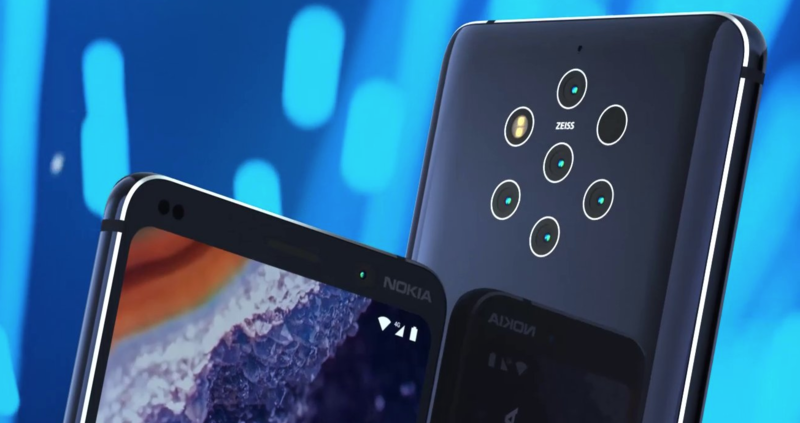 Nokia's upcoming flagship, the Nokia 9 PureView, has previously been rendered with a whopping five cameras on the back, and this latest leak from Evan Blass confirms the camera setup. 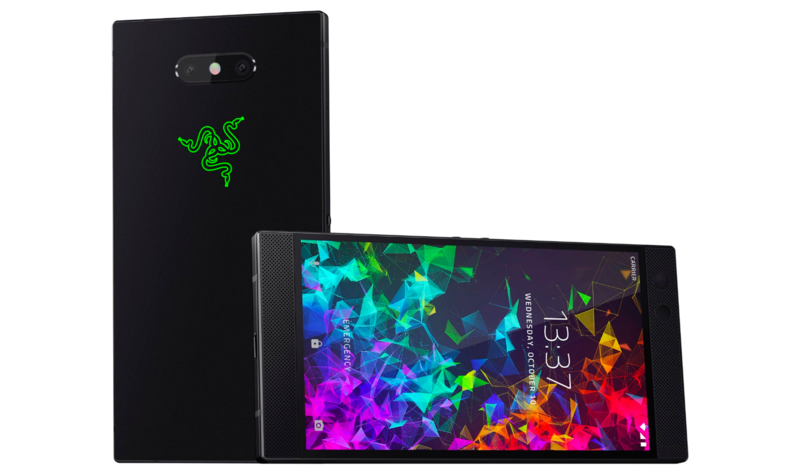 Razer started sending out invites to an October 10th event just a couple of weeks ago, with little detail except for a big give away in the shape of a phone silhouette. 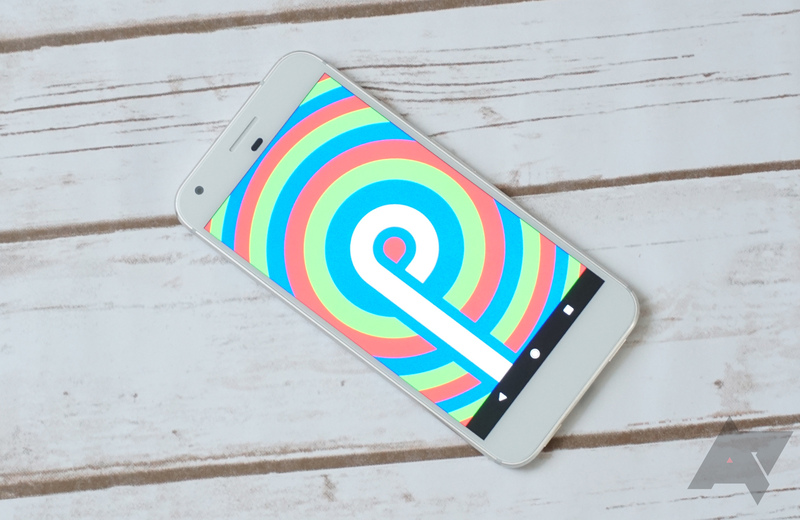 At the same time, a render of the phone's front conveniently leaked, matching the outline in the 'Save the date.' 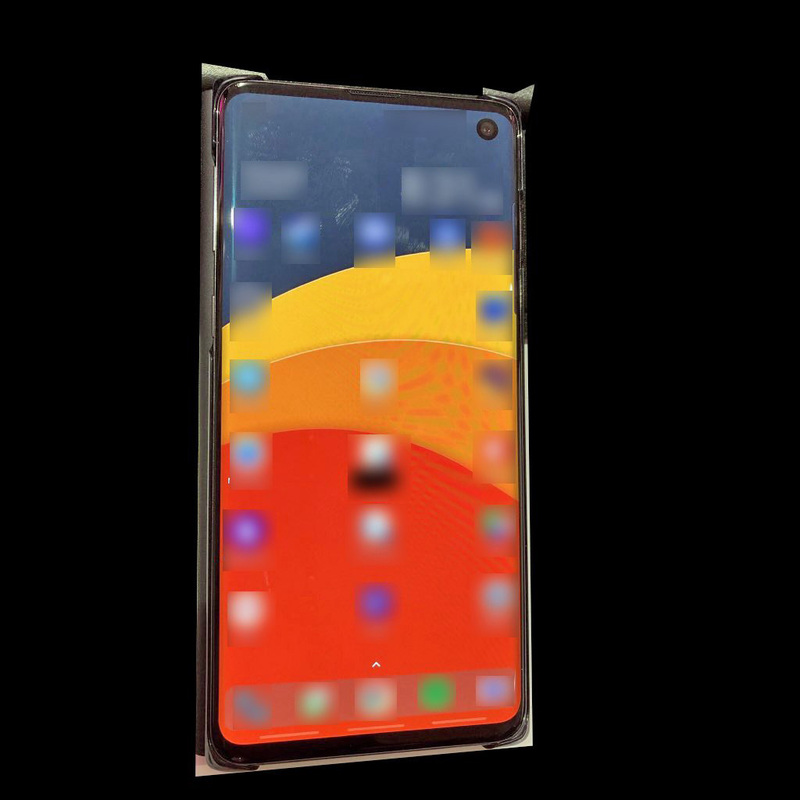 Now, another render has been uncovered giving us a look the back of the device as well. 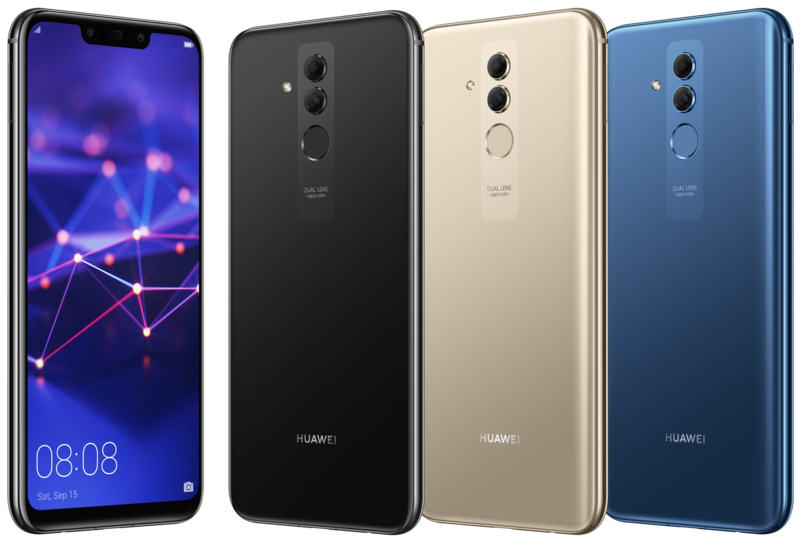 Phones are starting to look the same, largely thanks to the iPhone X. Huawei was never very good with making their own designs, and while it's improved over the years, WinFuture and Evan Blass have revealed that it just couldn't resist joining the notch movement with the Mate 20 Lite.